Here are the links to the posts with the videotutorials. They describe in detail how to play the game. Remember there is also a written basic and advanced manual here in english (spanish here). 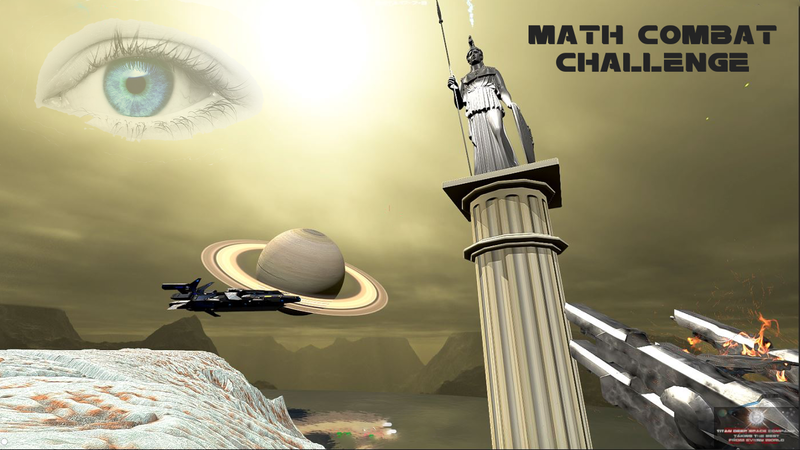 Math Combat Challenge: when your mind is the weapon. Intro of the game: inspired by the novel. Tutorial #1: Main features and menus.